Feeling very grateful for the relationship that has developed between J.Crew and myself. This part two of the J.Crew Mens stretch denim being the third assignment together. As a big fan of the denim, it’s been amazing to be able to make some images of me for such a great company. 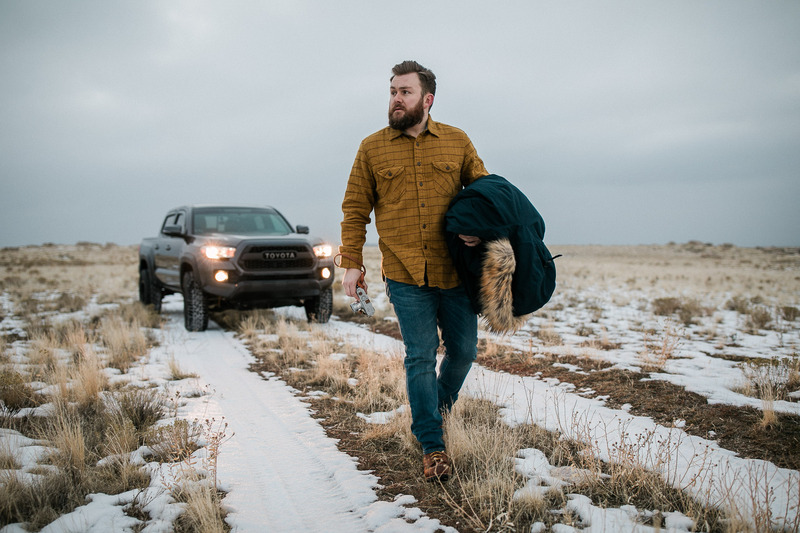 For this shoot, we headed out to Antelope Island to capture some images of the bison and the jeans I’ve been living my life in the past year. Big thanks to Trent Davis for the assist on this shoot.